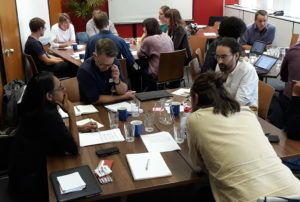 Last week we hosted community led housing advisers, consultants working in the sector and some early stage groups to the first session of a wider accreditation programme to be launched later this year. Aimed at community led housing advisers, this session presented all the options available to CLH groups from financial, development and land ownership options to legal structures and long term management considerations. With planners, architects, surveyors, development managers and early stage groups in the room, there was great discussion around definitions and routes to delivery. With the main national bodies for community-led housing coming together around a common definition, it’s important that groups define their objectives and choose a legal and organisational structure that suits their situation. Together we looked at examples of early stage CLH groups and thought about the questions that needed to be asked, the options available to them what advice we might give. It was great doing this with people from different disciplines and sharing knowledge and experience with others across the room. 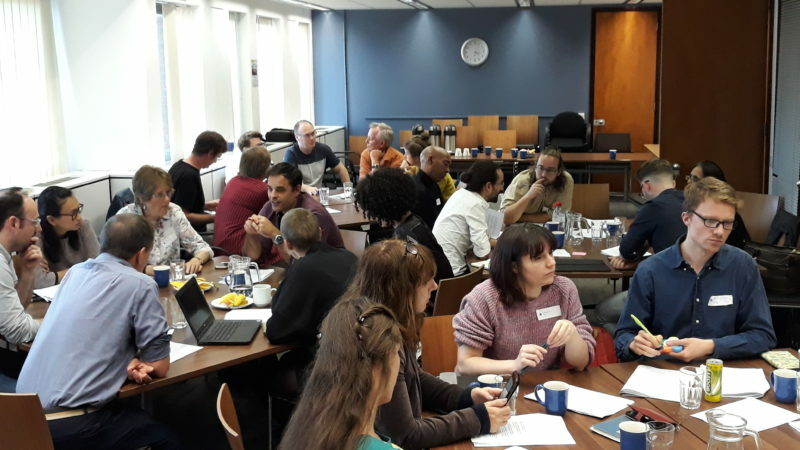 The accreditation programme has been prepared by the Confederation of Cooperative Housing in alliance with UK Cohousing Network, National CLT Network, and Locality with funding from Power to Change and the Nationwide Foundation. After being piloted nationwide this summer, the full programme is expected to be launched later this year.